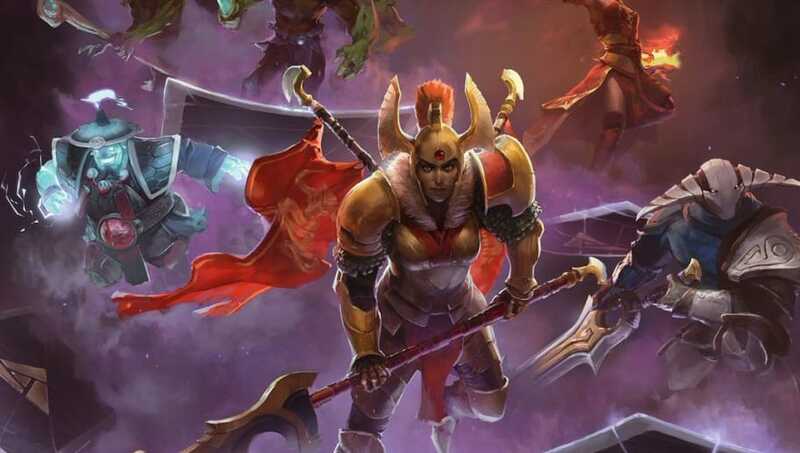 Valve released a Dota 2 main client patch that fixed various bugs and problems revolving around spectating games. "You will no longer be removed from the matchmaking queue while live spectating. Fixed a bug where you could get stuck in a Battle Cup match lobby. Alt-Clicking on the death screen damage numbers no longer incorrectly broadcasts the message. Fixed various bugs that would occur after changing the camera to Player Perspective and back to Free Camera (for example having to drag to select units, and still seeing that player's mouse cursor). Chat can be now opened like normal by hitting Enter (live spectators still cannot send messages, but this allows them to bring up the chat history). Enemies can no longer be selected by clicking their portrait on the top bar. Fixed a bug where you'd see an error message if you tried to live spectate a game you were already live spectating."